JIMI HENDRIX THE MAN WHO CHANGED MUSIC. On the 4th of July 1970, Jimi Hendrix journeyed 100 miles south of Atlanta. His destination was the second Atlanta International Pop Festival, which was being billed as the second Woodstock. That was where The Jimi Hendrix Experience were about play a starring role. It wasn’t just Jimi Hendrix that would star at the second Atlanta Pop Festival. No. 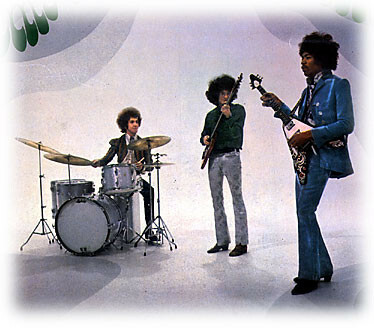 On 4th of July 1970, the Jimi Hendrix Experience had reformed, and would playing a supporting role as Jimi Hendrix delivered a musical masterclass. When the Band Of Gypsys took to the stage at Filmore East, in New York, on 1st January 1970, they had been busy. They’d written six new songs. Jimi penned four tracks, including Who Knows and the funky, anti Vietnam War song Machine Gun. 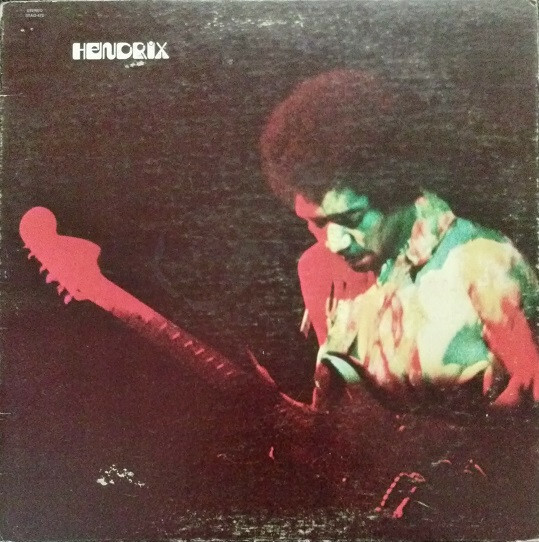 These two tracks comprise side one of Band Of Gypsys, He also wrote Power To Love and Message Of Love. Jazz drummer Buddy Miles, wrote Changes and We Gotta Live Together. These six tracks found the Band Of Gypsys moving in a different direction from The Jimi Hendrix Experience. After the release of Band Of Gypsys, Jimi returned the studio, where he began work on his next album. Jimi was a prolific artist, and recorded many tracks over a relatively short space of time. So much so, that by the time he headed to the second Atlanta Pop Festival, which was held on the 4th of July 1970, there were many tracks in various states of completion. This was more than enough for several album’s worth of material. Some of the new songs newly reformed lineup of The Jimi Hendrix Experience planned to showcase at the Atlanta Pop Festival, which sadly would prove to be Jimi Hendrix’s swan-song. Lesser musicians than Jimi Hendrix would’ve been nervous about playing at the heart of the Deep South. Not Jimi Hendrix. He relished the challenge of uniting a region divided. He planned to do so with the newly reformed lineup of The Jimi Hendrix Experience. That’s despite Jimi’s solo career beginning just four years earlier. Since then, Jimi had released a trio of studio album and one live album. During that period, Jimi Hendrix took music by storm, and vied for the title of rock’s greatest guitarist. Throughout his solo career, Jimi was a flamboyant showman, who growing up, modelled himself on T-Bone Walker. It was T-Bone who Jimi saw playing his guitar with his teeth. When Jimi saw this, he took it as a challenge. This became part of Jimi’s routine. In years to come, Jimi played his guitar as if his life depended upon it. 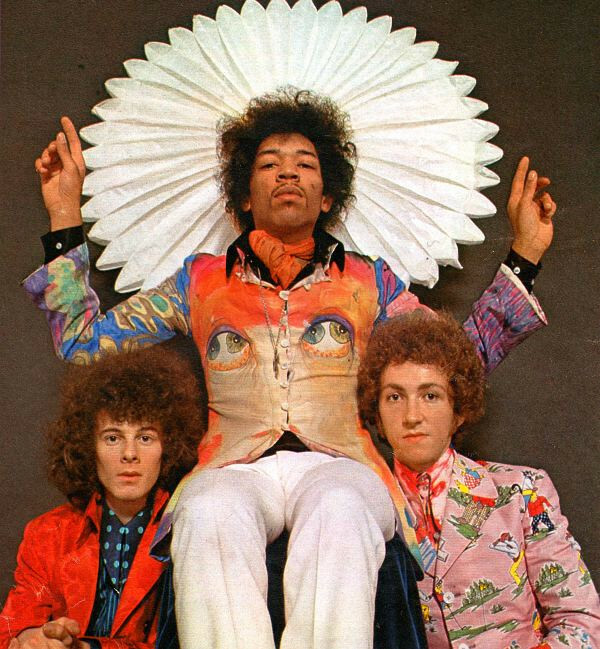 Jimi, on form, was like a man possessed. Some nights, Jimi played his guitar behind his back, played it with his teeth and as if trying to exercise some inner demons, set his guitar on fire. All this made Jimi one of the most exiting guitarists ever. However, Jimi was also a technically brilliant guitarists of his generation. 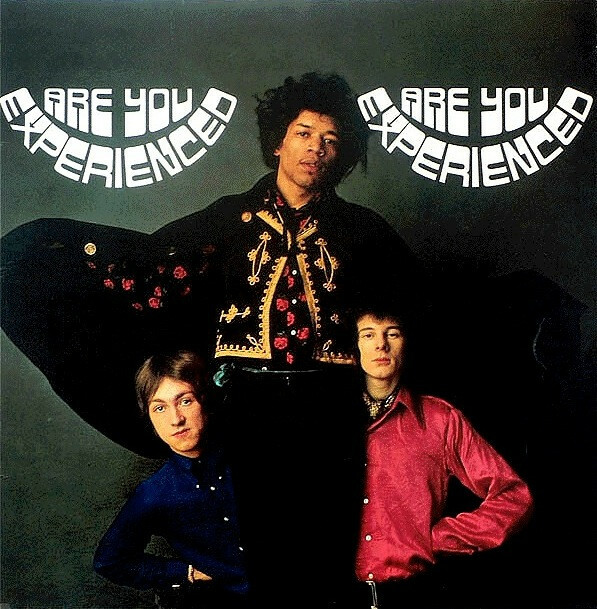 That’s apparent on the trio of studio albums and live album that The Jimi Hendrix Experience released between 1967-1970. 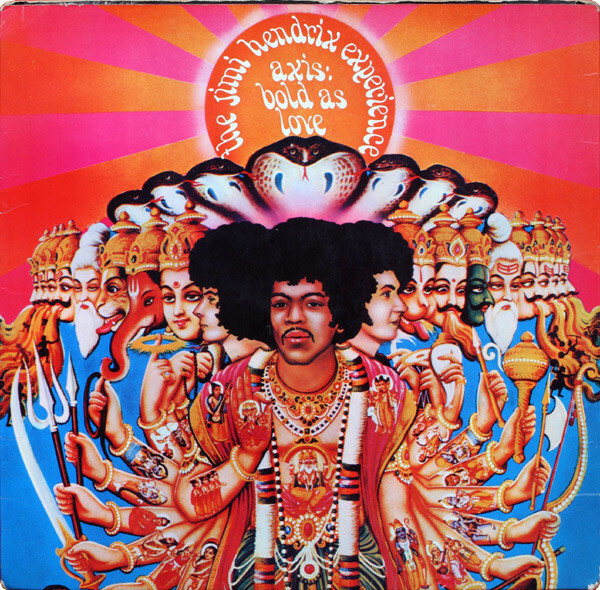 These albums feature musical maverick Jimi Hendrix at the peak of his powers, as he pushes musical boundaries to their limits, and sometimes, way beyond; and in the process, produces groundbreaking and timeless music that changed music forevermore. ← TEENAGE FANCLUB-BANDWAGONESQUE-VINYL LIMITED EDITION. Nicely written tribute to great artist! Thanks for your kind words. I’m glad that you enjoyed the article.